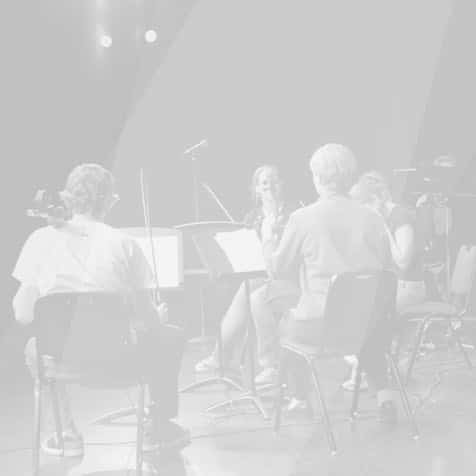 Schola Musica is a well-established string ensemble featuring teachers and students across a wide age span. There is no conductor and entry is by invitation. Players take turns to lead the group and there are lots of opportunities for public performances. This group is ideally suited to committed players, who enjoy achieving high results and who want to have fun whilst performing. The group helps our students to build confidence, encourages rapid technical progression, gives exposure to a wide range of music and supports strong social bonding.